1. 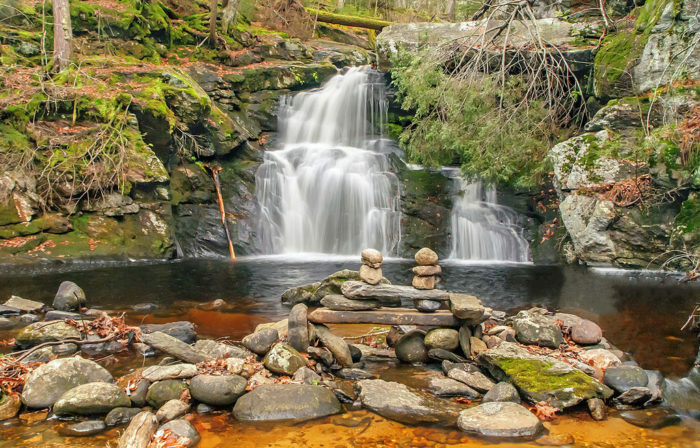 Ride a natural waterslide at Enders Falls. If you're a thrill seeker, you can slip and side down a ledge at these cool falls. But this one isn't for kids. At thirty feet high, this waterslide is a real rush. Located at one of the best waterfall swimming holes around, this is a great way to escape the summer heat. For more information click here. 2. Make a splash at Ocean Beach Park's waterpark attractions. 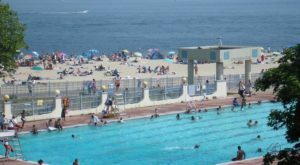 Ocean Beach Park is more than just a beach. 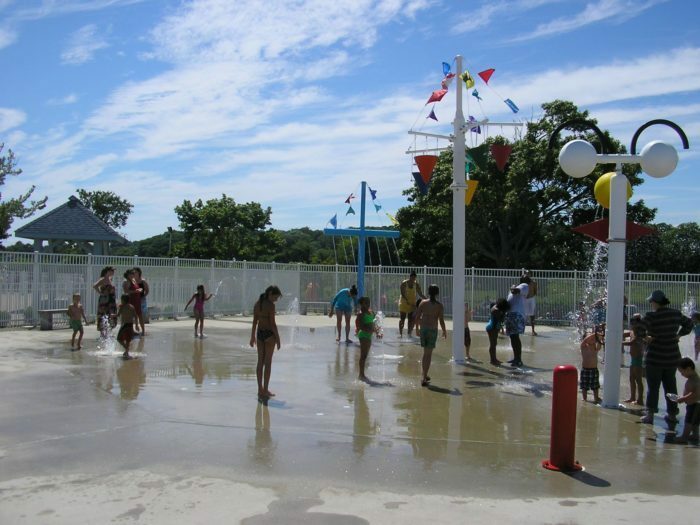 With waterslides, an Olympic pool and a splash pad, it's actually a coastal waterpark. 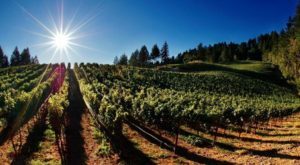 This popular destination is suited for folks of all ages and is sure to be a memorable part of your summer. For more information click here. 3. 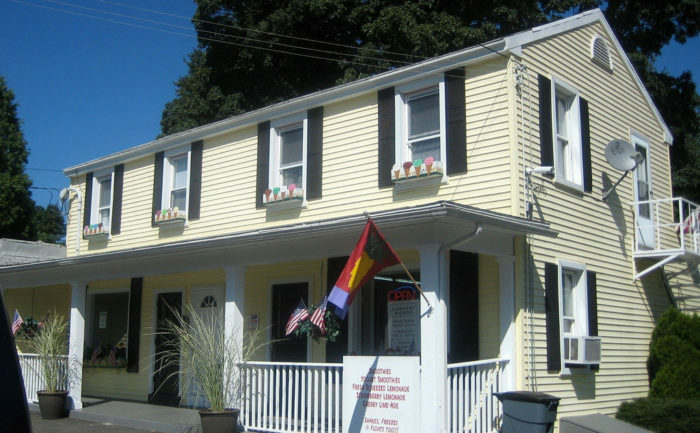 Try the best homemade ice cream ever at Wentworth's. This local and state favorite is known for its rich and creamy flavors. 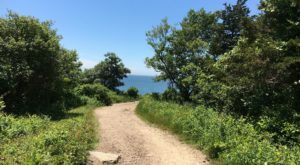 The ice cream trail features some cool spots too but this is different. 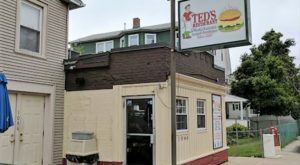 Located in a picturesque town, this homestead hides a large menu, plenty of toppings and great outdoor seating.For more information click here. 4. 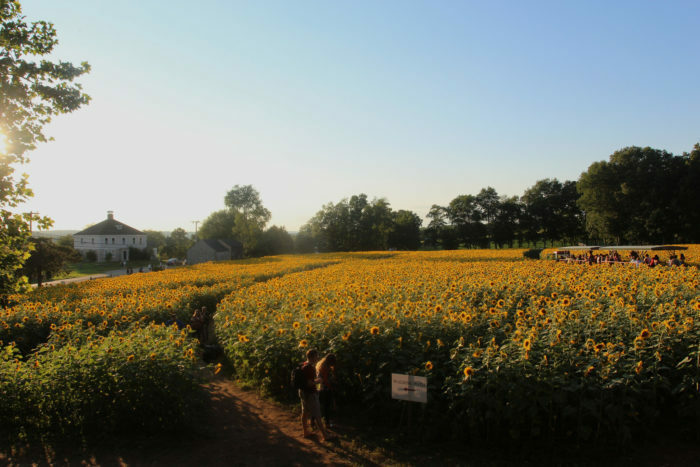 Take a hay ride through a sunflower field at Buttonwood Farm. 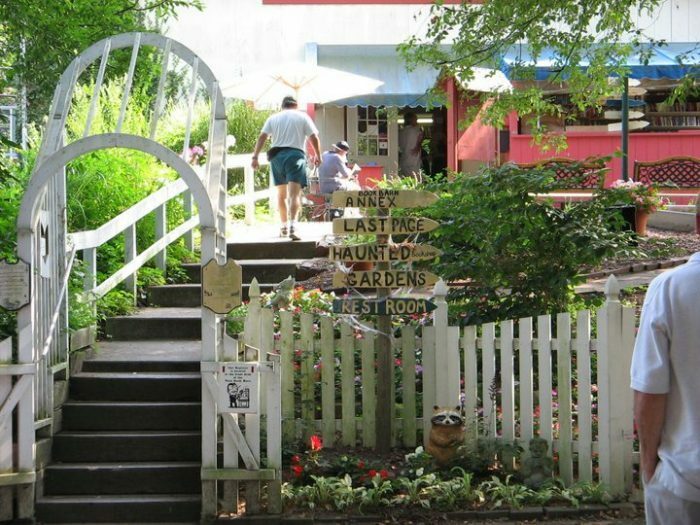 Speaking of ice cream spots, did you know Buttonwood Farm is more than just a dairy lover's dream? They also have a 14 acre sunflower field that springs to life during the summer months. During the last week of July you can purchase them for a good cause and take a little piece of the magic home with you.For more information click here. 5. 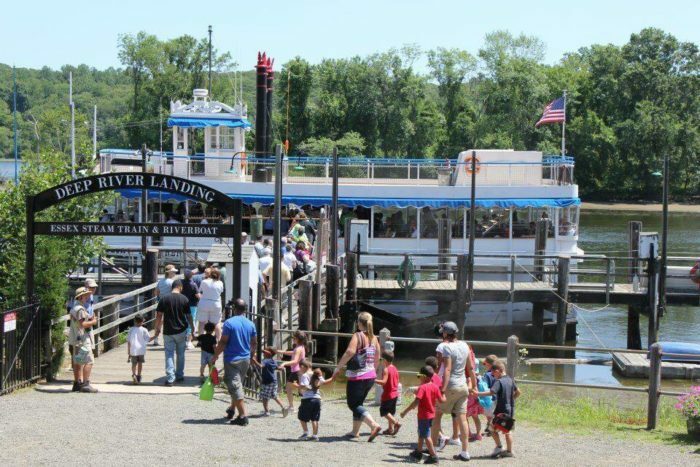 Tour the Connecticut River on the Becky Thatcher Riverboat. This trip also comes with a trip on the state's m out scenic train ride. 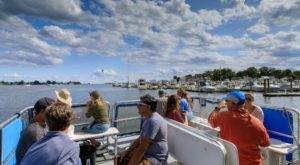 Learn some state history, listen to some music and watch the sun set from the comfort of this riverboat. It might even rock you to sleep. 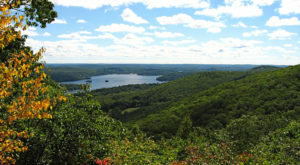 Not to mention the view of Gillette Castle.For more information click here. 6. 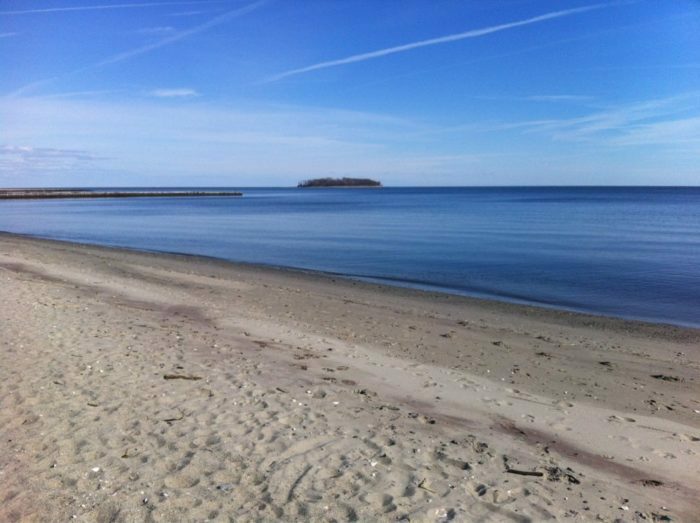 See the bluest waters in the state at Walnut Beach. The lue waters here might be a trick to lure unfortunate souls to Charles Island, said to be the place of a pirate's curse and buried treasure, but we don't care! Walk the pier, stroll down the sandy shoreline and soak up the views. It's not the beach with the whitest sand, but it's still not very rocky and tons of fun. For more information click here. 7. Explore Book Barn, the mile long bookstore. This place is a collection of themed buildings, from The Haunted shop to the Last Page. Along the path from genre to genre you'll find a playground and a garden where you can rest your feet and enjoy the shade. It's the most unique bookstore in the world.For more information click here. 8. 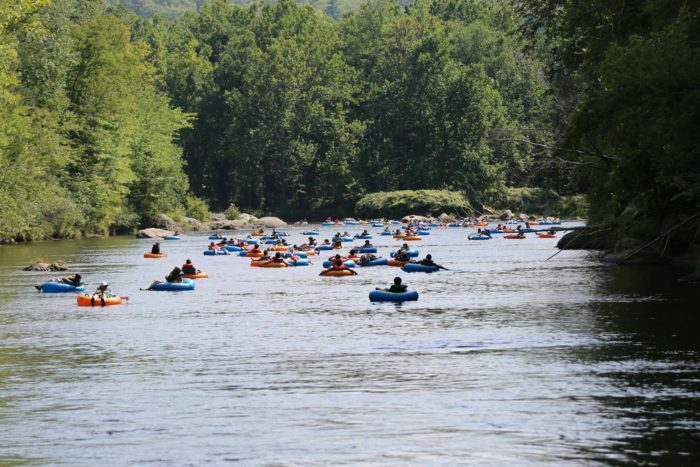 Float the Farmington River on a tubing adventure. This is our state's nature made lazy river and folks just can't get enough. The three mile course features three sets of rapids and some small drops to keep you entertained as you enjoy your ride down the river. You'll be spinning, splashing and bumping the whole way through.For more information click here. 9. 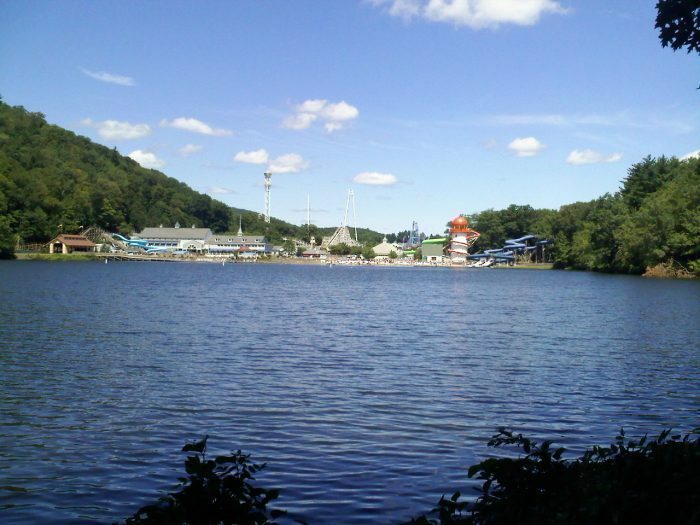 Visit Lake Compounce, the oldest amusement park in Connecticut. This place is practically a rite of passage for Nutmeggers. If you've never been, hurry over. If you've been before then you know it's the best place for families to enjoy some good old fashioned fun. 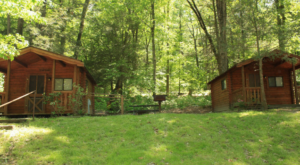 Wooden coasters and campgrounds make this waterfront destination a forever favorite. For more information click here. 10. Escape the heat at Saltana Cave. Ever napped in a Himalayan salt cave before? Well now is your chance! 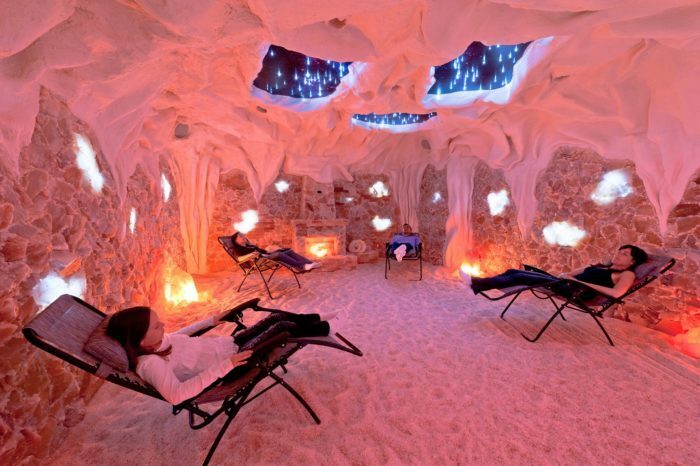 This incredible salt cave offers salt therapy,used for centuries in Europe and Asia. It's good for the respiratory system and can get rid of stress. Not to mention the fact that it just looks extremely cool. It's a must try.For more information click here. 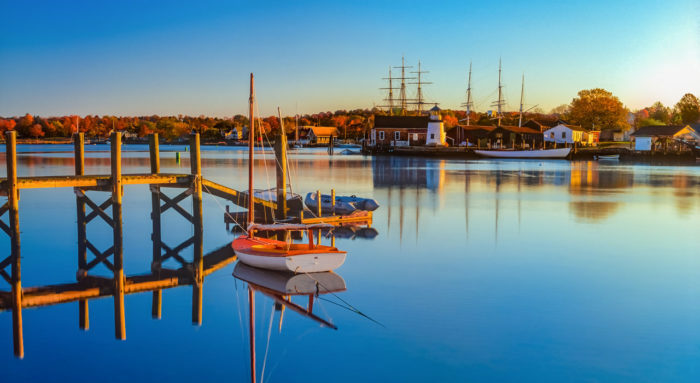 These summer day trips in Connecticut are awesome, but we’re not the only state with tons of fun activities. 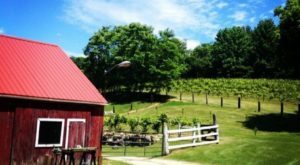 If you’re thinking about visiting one of your New England neighbors this year, check out the awesome day trips in New York and Vermont!